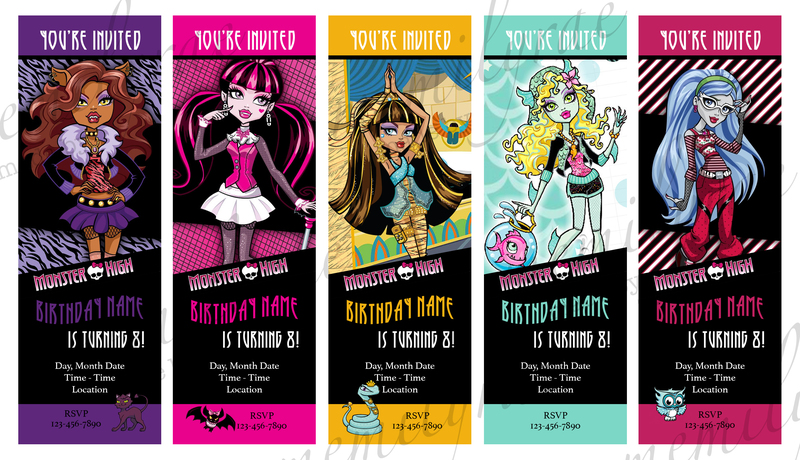 My daughter wanted a Monster High party for her 8th birthday. 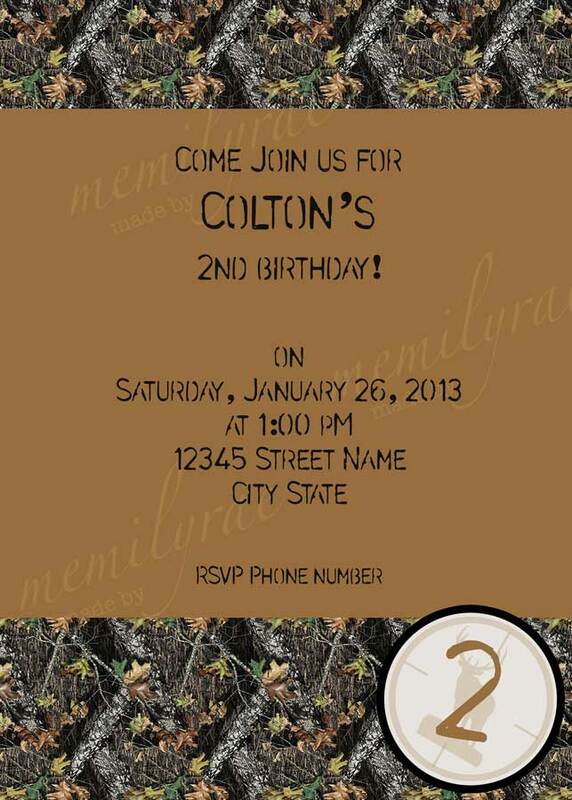 I love the colors of the characters and couldn’t decide on one…so I made multiple ticket-like invites! Posted in Birthday and tagged Birthday, Girl. Bookmark the permalink. 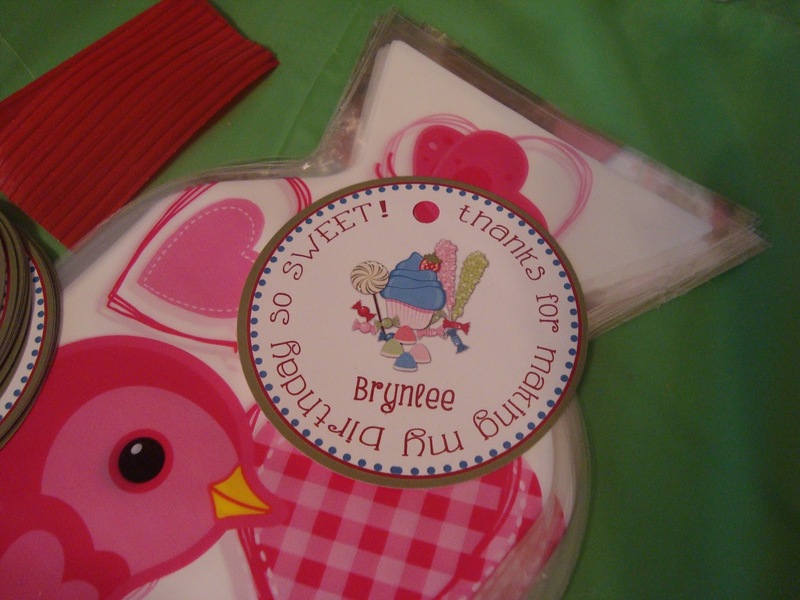 I’ve said it before – but I love easy birthday parties! 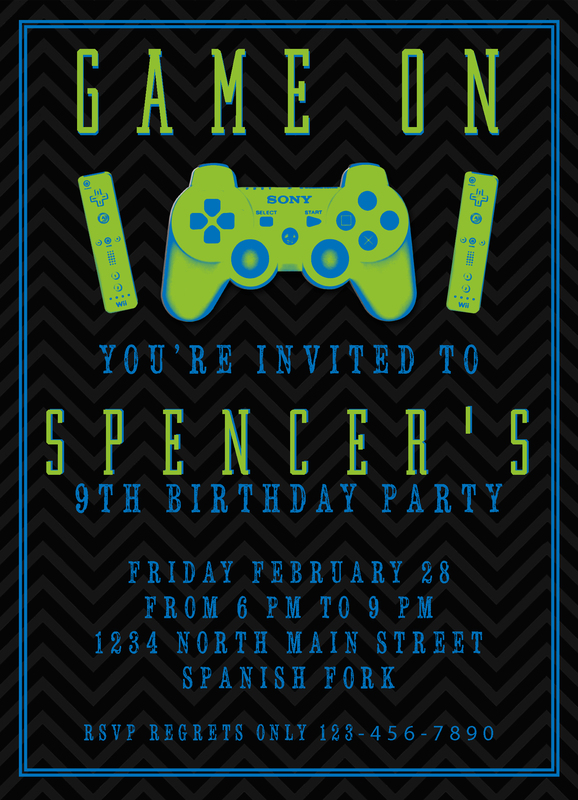 My son’s 9th birthday all he wanted to do was have pizza, play video games and open presents! I’m TOTALLY okay with that! 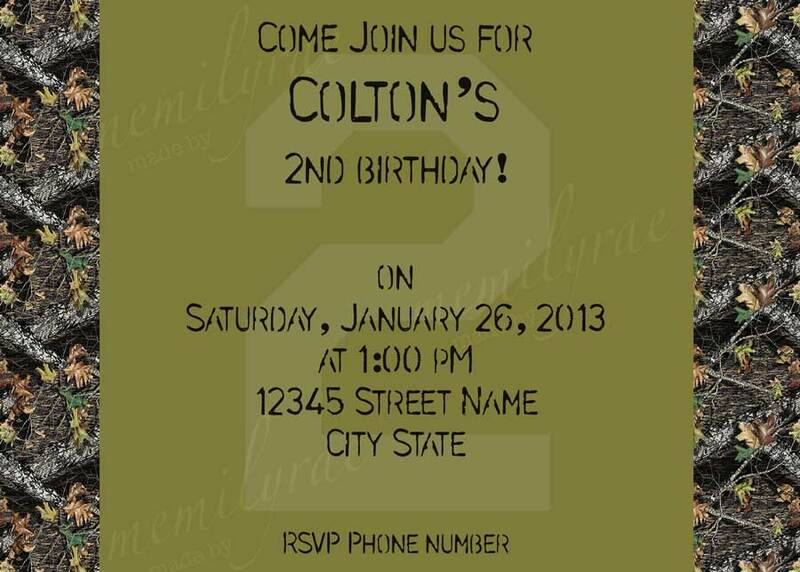 I used the green and black theme for the banner, streamers and invite and I didn’t plan anything else! It was wonderful! Posted in Birthday and tagged Birthday, Boy. Bookmark the permalink. I love summer parties! How easy is it to meet at a pool, play in the sprinkler, or as with my nephew, have a water gun fight! 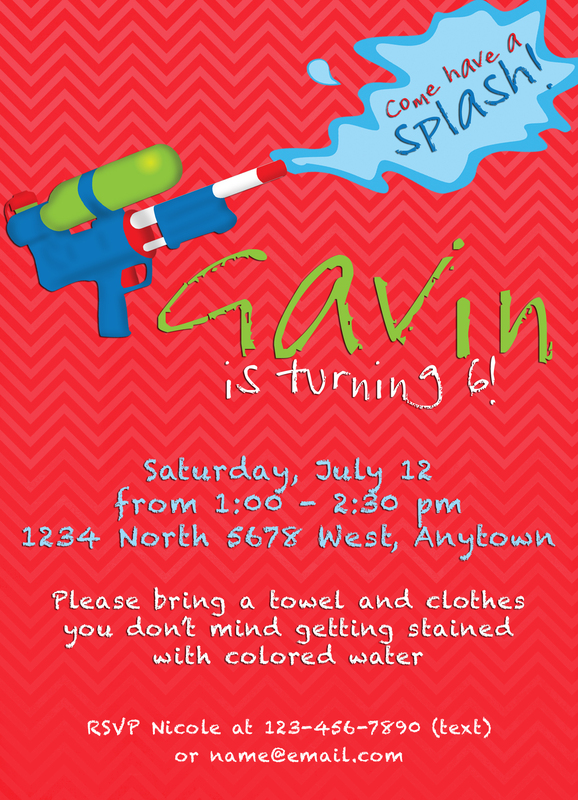 Kids LOVE that kind of fun and parents, at least this parent, loves how easy it is to throw a water party! 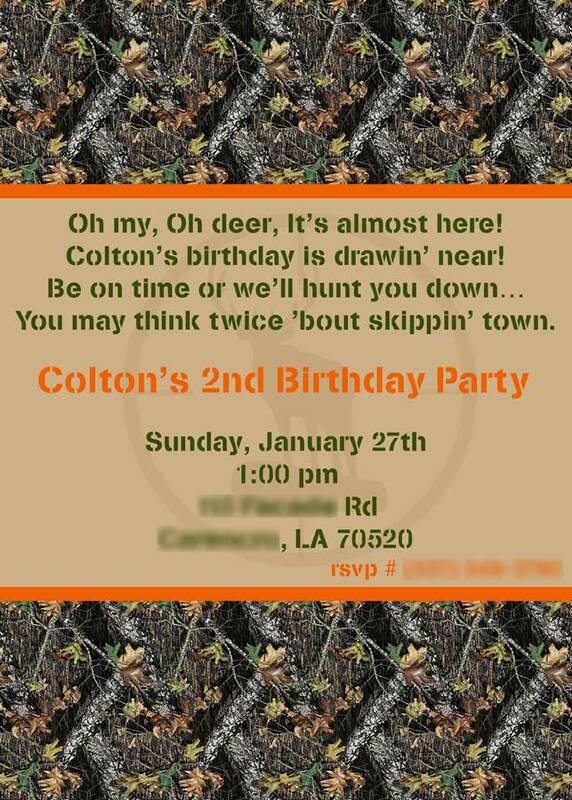 I created this invite for my nephew (What? 6 already??!!! 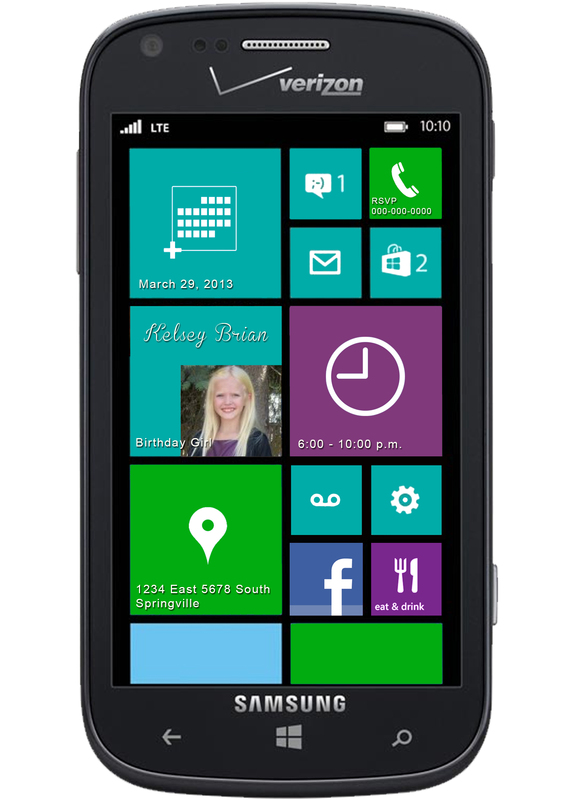 )…I love getting themes where I need to create something brand new (i.e. a water gun!) that I can use again and again and again! Posted in Birthday and tagged Birthday. Bookmark the permalink. Posted in Birthday and tagged Birthday, Phone, Teen. Bookmark the permalink. 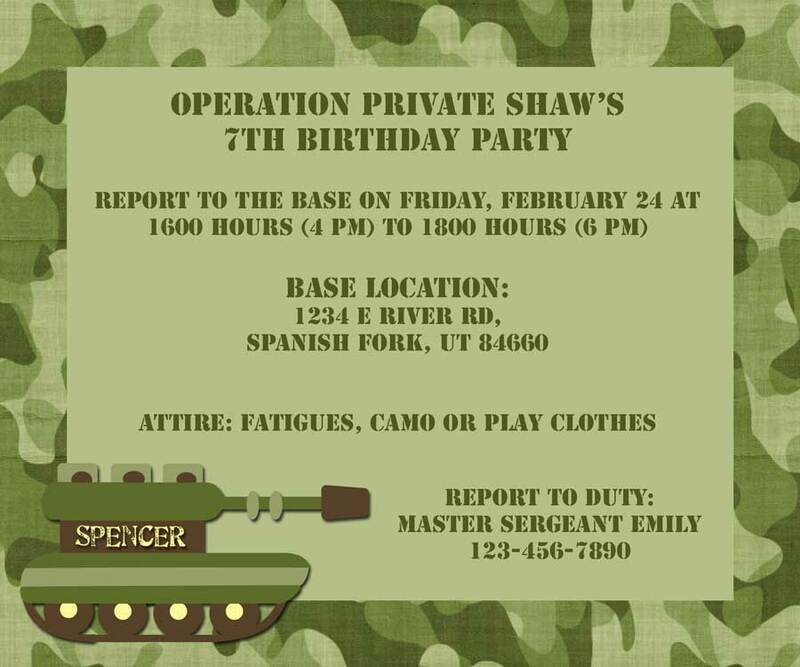 Posted in Birthday and tagged Birthday, Camo. Bookmark the permalink. 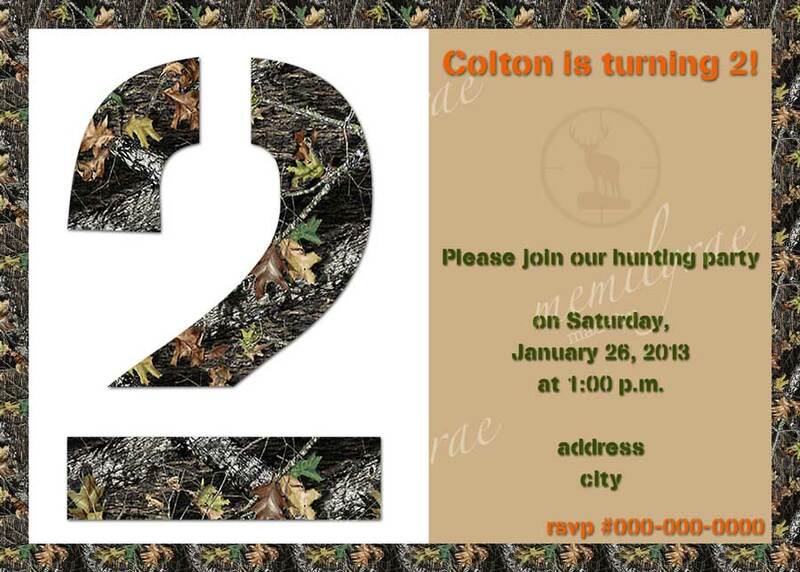 Posted in Birthday and tagged Birthday, Hunting. Bookmark the permalink. 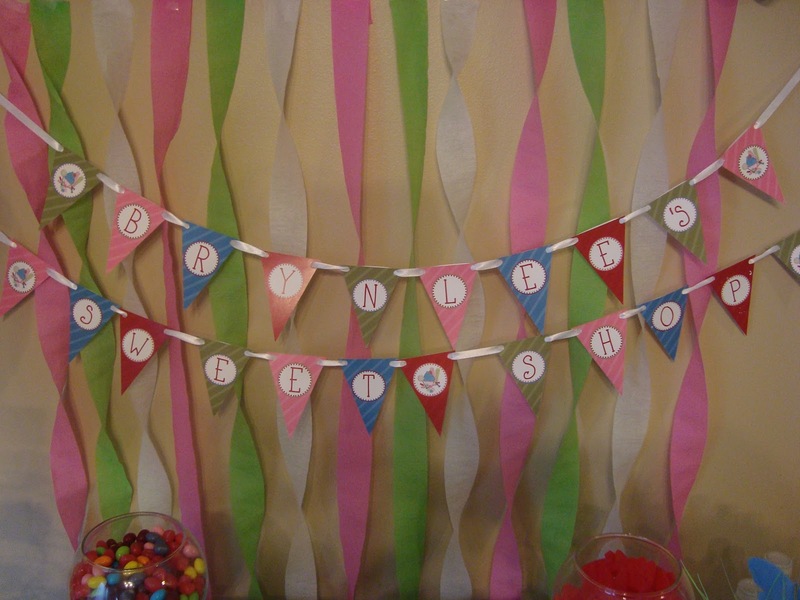 Posted in Birthday and tagged Birthday, Sweet Shop. Bookmark the permalink.